If you’re busy day dreaming about the perfect florals for your big day you’re probably spending a lot of time swooning at images on Pinterest and Instagram. So, I thought I’d help out with a series of posts on instaworthy flower inspirations. Floral wreaths are first on my list. They’re the perfect way dress up the entrance door or gate that leads to your wedding. They make a gorgeous way to welcome guests and also hint at the floral styling everyone can expect to see throughout the rest of the day. 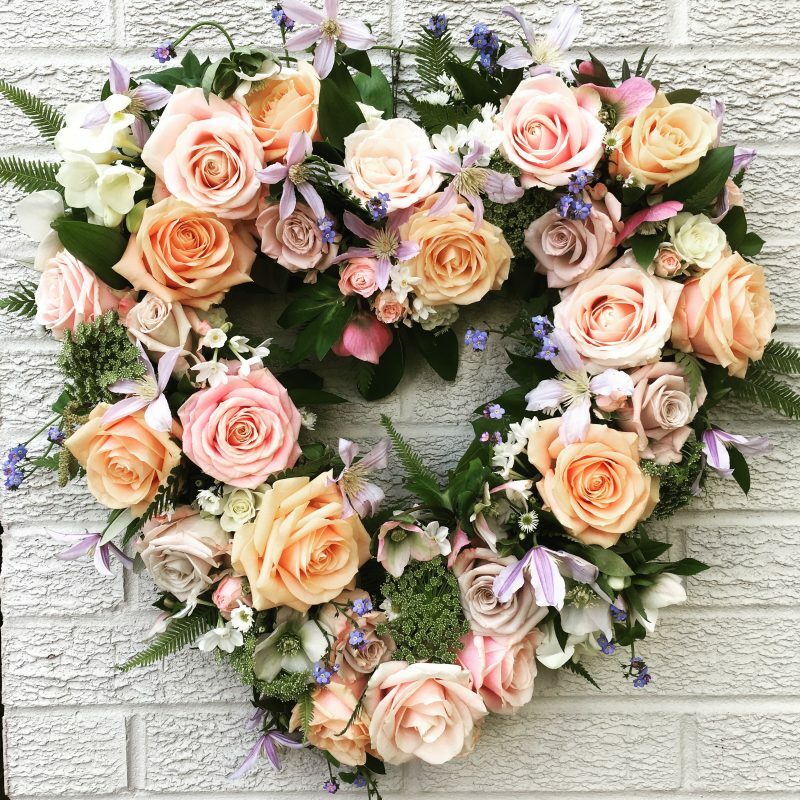 Heart-shaped wreaths are a romantic twist on circular ones, although I also like the symbolism of a circle, which represents eternity (which is why we exchange wedding rings). 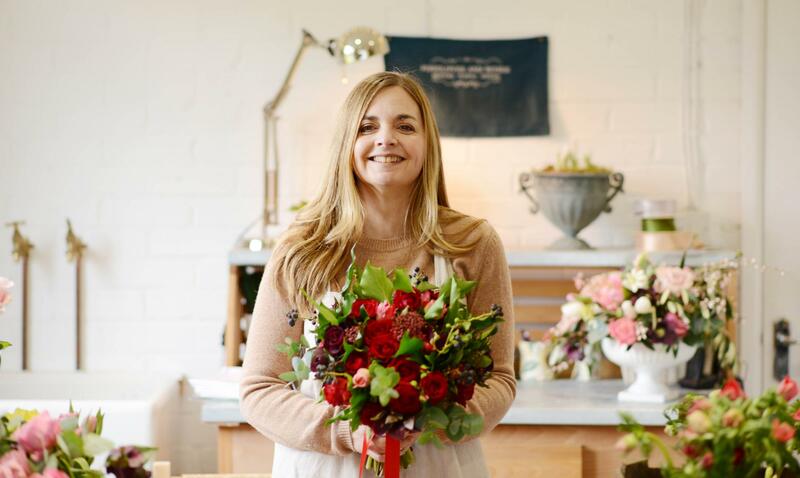 Depending on your wedding’s style and venue, the wreath can be as simple as twisted twigs and foliage or more extravagant florist foam shapes covered with beautiful blooms. Which would you choose?